Selling pasta with the name Gallo is a no no. The Wolfgang Puck lawsuit might still take this week's prize for comedic achievement in a lawsuit, but Gallo Winery is doing its best to match the ridiculousness. 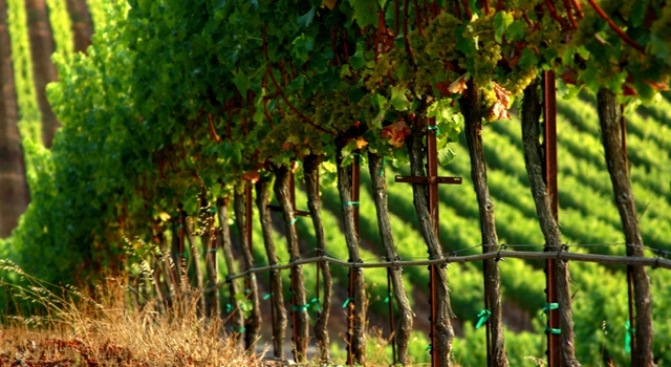 The seminal winery put Sonoma on the map, so to speak, and according to the infallible Wikipedia, Gallo is currently the largest exporter of California wines. The store, the Spanish Table, is in the popular Pike Place Market on Seattle's downtown waterfront. The store first got a letter from the winery, then the lawsuit in federal court, according to The Seattle Times. The Seattle store has said that it will stop selling the Spanish pasta to avoid further damage, but in terms of creating free buzz for your winery, we're going to categorize this Gallo bullying as the exact opposite of the marketing genius of Murphy-Goode's job opportunity.